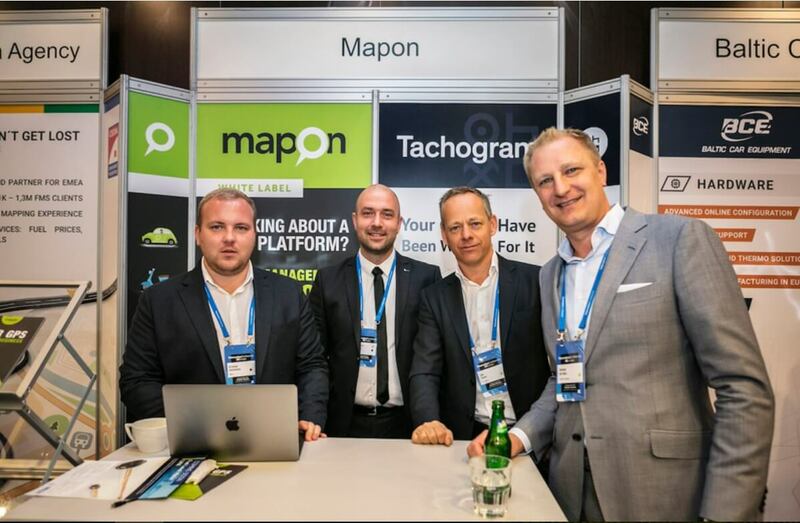 Eight new prospective Tachogram partners, future Aplicom device integration into our Mapon platform and a new, Slovakia based distributor for Mapon are just a few of Mapon’s and Tachogam’s success stories from Telematics Conference SEEurope – the only telematics conference in Southeast Europe. 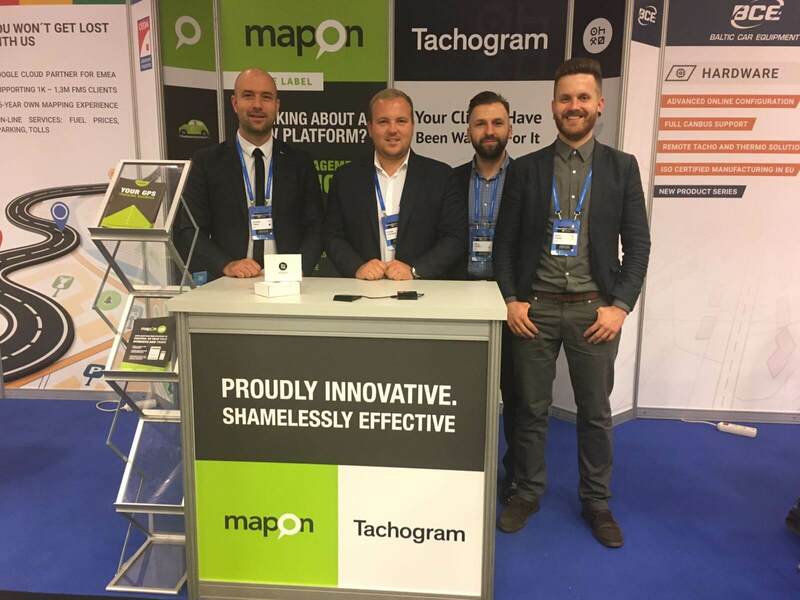 It took place on the 28th of September in Bratislava where Mapon and Tachogram were amongst the 15 international exhibitors to showcase their telematics solutions – alongside such names as Google Maps, TomTom, Gurtam and Teltonika. For 7 years now, SEEurope has annually brought together more than 120 key stakeholders from commercial telematics. Our Co-CEO, CTO, Export Manager and Branch Manager of Spain were there to both talk about our Mapon complete fleet management and GPS tracking solution, as well as our easy to integrate and brand white-label solution. Tachogram was represented at the same stand as well: the go-to answer for digital tachograph data download and reading. With Tachogram, drivers won’t need to stop at gas stations every single time they need to download their tachograph data: instead, they can do it easily and anytime, anywhere with our app and a card reader. Tachogram, amongst other solutions, allows users to see remaining driving time, as well as daily and weekly rest times in a single simple dashboard, as well as monitor and follow overall European Union’s Working Time Directive, so the company and drivers don’t violate any rules and minimum standards of working hours. There are currently more than 40 million commercial transportation vehicles just in Europe, yet telematics solutions are being used on just around 6 million of them – however, by 2021 the latter number is expected to increase by more than a twofold. What does this mean for us and other GPS tracking solution providers? It means the market is growing almost at the speed of light, yet there is still a large number of trucks who haven’t integrated tracking solutions and thus risk falling way behind their competitors. The same rule will eventually apply to car sharing (automated way to rent a vehicle by the hour, day or overnight) – telematics solutions will be paramount to be able to follow the location of cars and for safety reasons, i.e., locking doors or blocking the engine, if there’s a risk of theft. 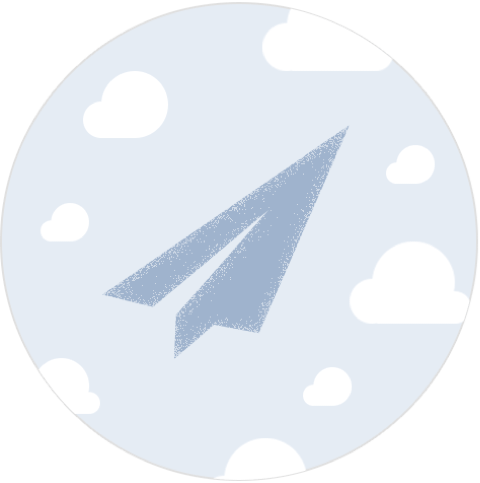 Around 40% of all expenditures of an average transportation company are made up by fuel expenses. Around 10% of which could be saved by the use of fuel rods. Many businesses believe that CAN is sufficient to measure the amount of fuel in the tank, but the reality is, it has a blind spot at the very top and the bottom of the tank – unable to see 10% of both ends. Thus, assuming that the average monthly fuel expenses for a company are around 200 000 euros, around 20 000 of it is made up by the amount that CAN cannot see. Fuel rods would clear this lack of knowledge, allowing companies to better control, how much fuel is used and needs to be used on a trip (and how much could be siphoned off without them knowing). And siphoning is still an actual, global problem: in Sweden alone, there have been 8000 individual cases of theft just this year. And Manchester has been crowned the unofficial “capital of fuel theft in the UK” – with fuel stolen from truck tanks amounting to 250 000 pounds in 2015. While this information might seem distressing, we at the conference affirmed that we have the solutions to these issues – our fuel rods and our Mapon tracking solution that allows you to always be aware of how much fuel is in the tank and how much is being spent. We also learned that the market is constantly growing, so we are intent to keep on growing with it. No matter how large and unexpected they might be.